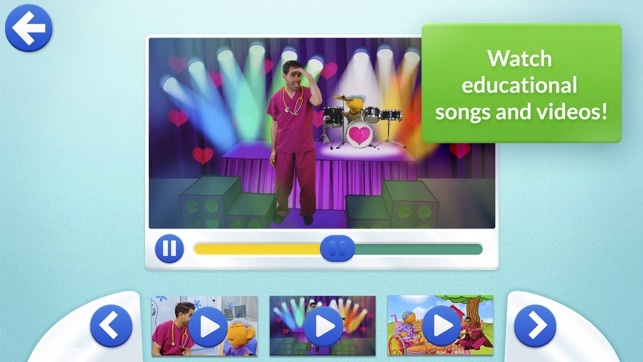 There are lots of amazing videos in this app including some of the hugely popular and funny, Get Well Soon songs. We recommend downloading Get Well Soon Hospital over a WiFi connection and ensuring that you have 900mb of space available on your device. 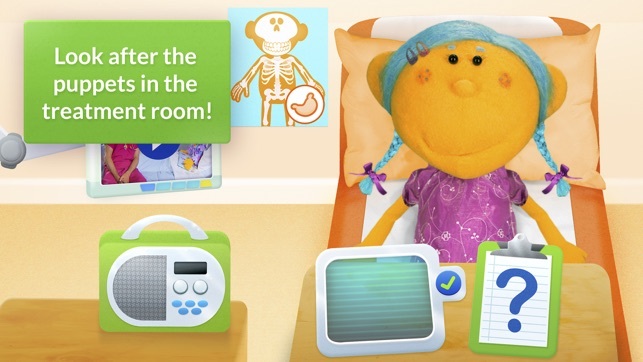 Play on the go, at home, at the doctor’s surgery or in the hospital. Players can explore at their own pace, following helpful instructions from Dr Ranj. Meet Petal, who has broken a bone in her arm. 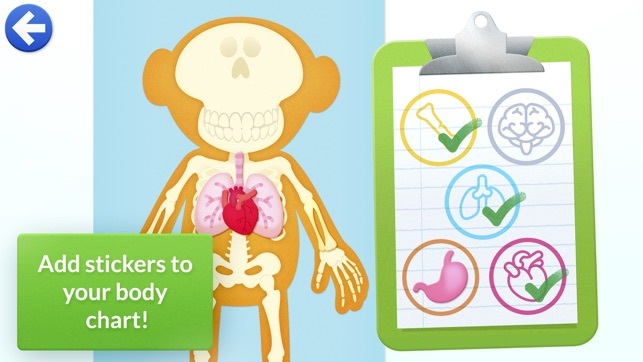 Scan her body to find the bone, learn fun facts about bones and how to keep them healthy. Then watch a video about getting a new plaster cast and sing along to Dr Ranj’s song about broken bones. Join Riz and learn all about the lungs. Scan his body to find his lungs, learn a fun fact, and earn a puzzle piece. 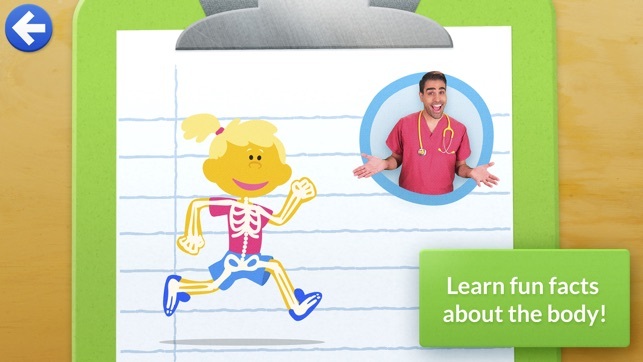 Watch a video about the X-Ray Room and sing along with Dr Ranj’s song about how your lungs help you breathe. Deep is here for you to take a look at his heart. Watch a video about the Radiology Department and having an Echocardiogram. 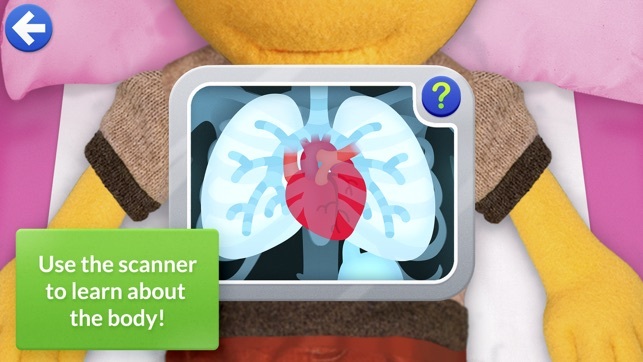 Then sing along to a song about the heart, scan Deep’s body to find his, and find out what the heart does and how to keep it healthy. 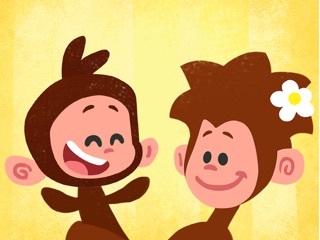 Jobi will help you learn about the brain. Watch a video about having a CT scan to take a picture inside of Jobi’s head. 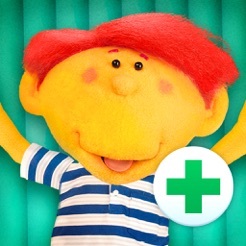 Scan Jobi’s body to find his brain, learn facts about what the brain does and how to keep it healthy, and sing along with Dr Ranj’s song about the brain. 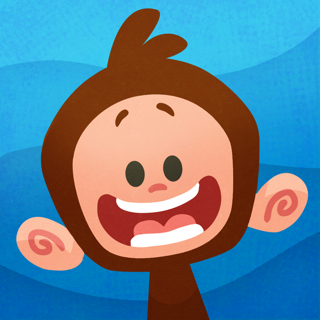 Meet Kiwa, who is here to help you learn about the tummy. Use the scanner to find her tummy and learn about how to keep it healthy. Watch a video where Kiwa is fitted with a Naso-Gastric Tube and sing about the tummy with Dr Ranj. Kindle Entertainment’s editorial team spans some of the most experienced producers in the UK and some of the newest, most innovative voices of tomorrow. Kindle Entertainment has produced award-winning drama series for the BBC and Sky One, returning comedy series for international broadcasters and has a portfolio of family films in development with the BFI.